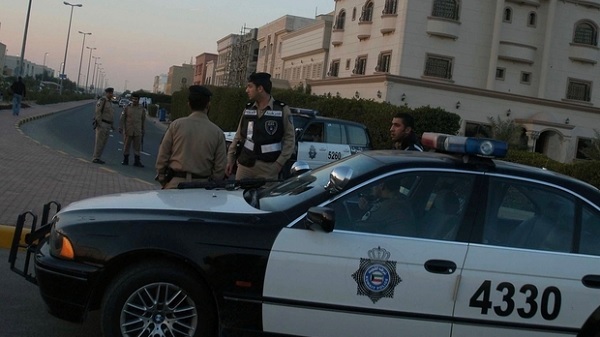 KUWAIT CITY, Kuwait (Arab Times)―An Egyptian man and an Ethiopian woman who escaped from the Deportation Center at two different locations were apprehended by security operatives attached to the Criminal Security Sector, represented by General Department for Drug Control and General Department for Criminal Detectives, reports Al-Anba daily. A security source said the Egyptian escaped from the deportation bus on the way to the airport. The incident took place in the presence of a police officer whose duty was to hand them over to a colleague at the concerned department in the airport. The Egyptian cleverly mixed with passengers in the airport when the officer stopped the bus in front of the departure lounge and led the deportees to the hall. They only they discovered an extra passport. The officer kept silent about it while the absconder vanished into the thin air. By chance, officers from the General Department of Drug Control arrested the suspect 21 days later. He was high on drug and confessed it would have been better if he was deported in the first instance. The same source added an Ethiopian also disappeared from the deportation camp few days ago. She was supposed to be deported the same day she fled the place but her happy moment was short-lived, as she was apprehended by the operatives later.